Not the first time, but the Federal Bureau of Investigation has been caught giving some majorly bogus figures to justify its “going dark” problem. The FBI director Christopher Wray claimed in December that the agency had nearly 7,800 phones from 2017 that his investigators were unable to access, making it difficult for them to catch criminals. It now appears that the real number is actually less than a quarter of that figure. In its latest report, The Washington Post has revealed that agency realized its sheer incompetence last month when it appeared that the number was possibly between 1,000 and 2,000 encrypted devices. “The FBI’s initial assessment is that programming errors resulted in significant over-counting of mobile devices reported,” the agency said. This revelation further affects the agency’s argument over its continuous demands of having backdoor access to encrypted devices. 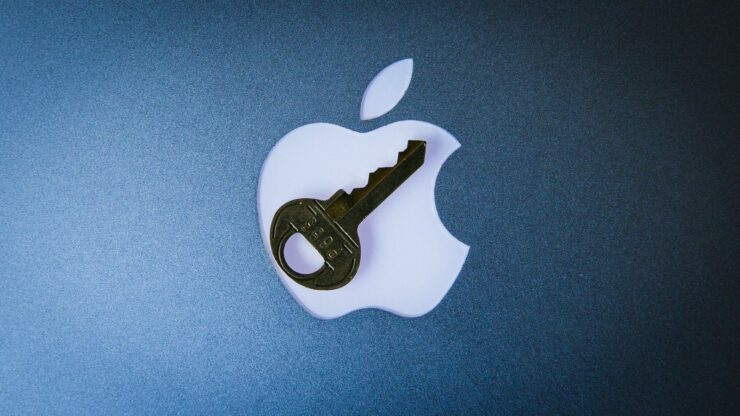 Regardless of who is leading the agency at the time, it has continued to ask companies like Apple to make it possible for investigators to break into encrypted devices and services. Former FBI director James Comey often talked about how the Silicon Valley executives were being naive over this issue. His successor wants the same thing – to get access to every encrypted device and messaging service even if it comes at the cost of inherently weakening millions of devices owned by noncriminal people. Figures are bogus – but will FBI ever stop with its doomsday warnings? Activists have often tried to help the agency understand how weakening encryption puts users and the government officials themselves at the risk of being vulnerable to spies and criminals. The agency had previously said that there was a dramatic rise in adoption of encrypted devices comparing 880 devices from 2016 to ~7,800 devices from 2017. This figure was used in front of the Congress and in media as the “most compelling evidence” that the agency needed a weakened form of encryption. It remains unclear whether the agency was correct about its 2016 numbers or if that figure was bogus, as well.